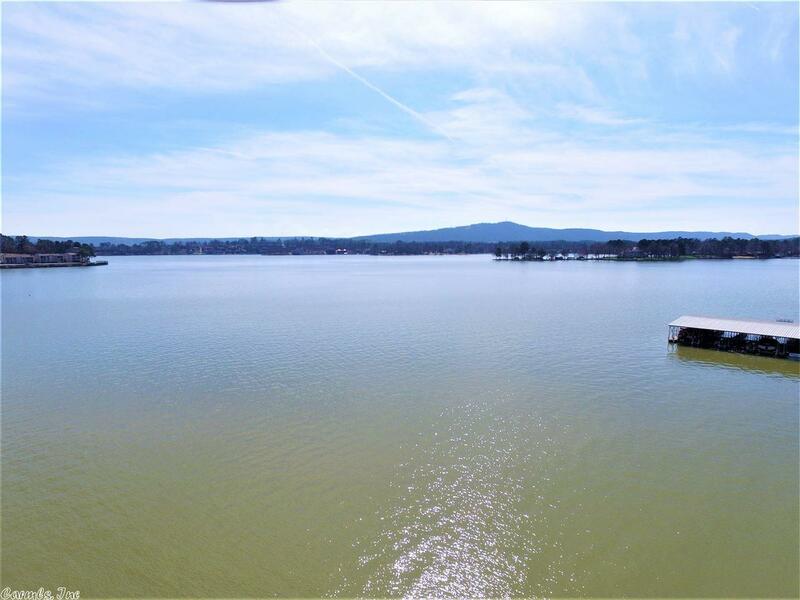 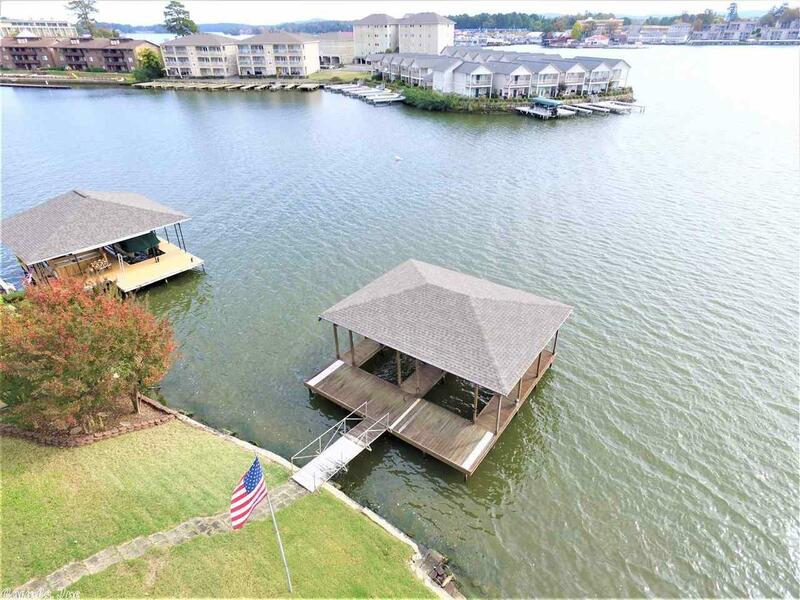 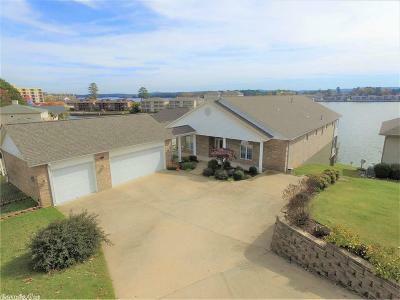 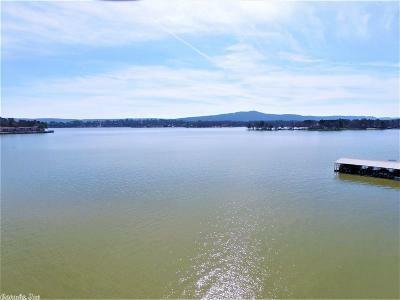 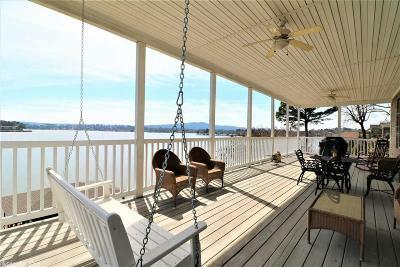 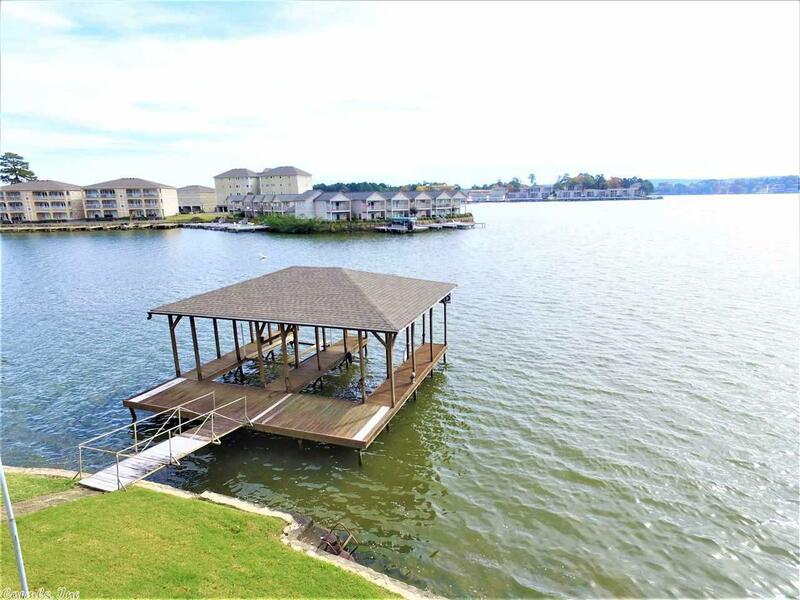 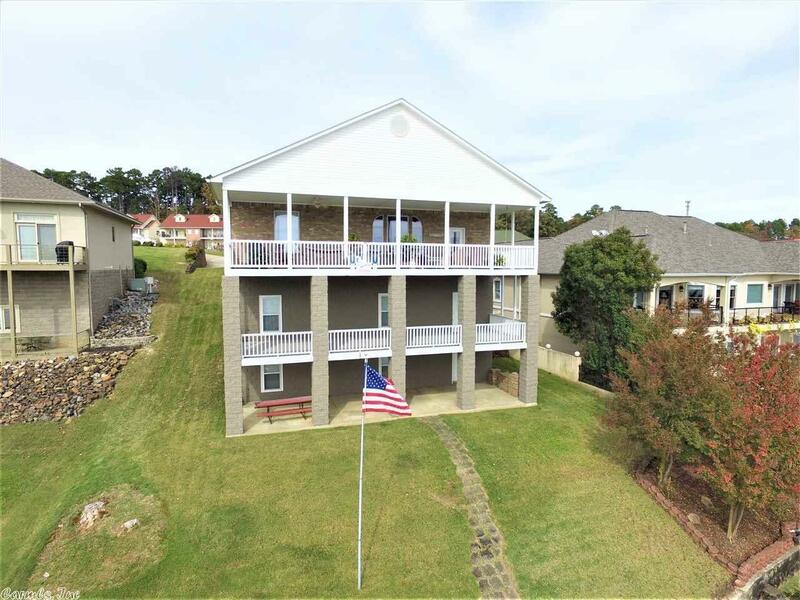 LAKE HAMILTON living at its finest! 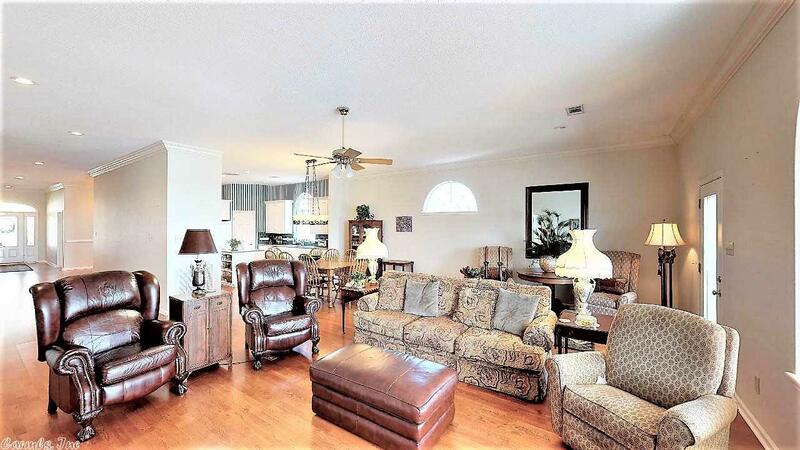 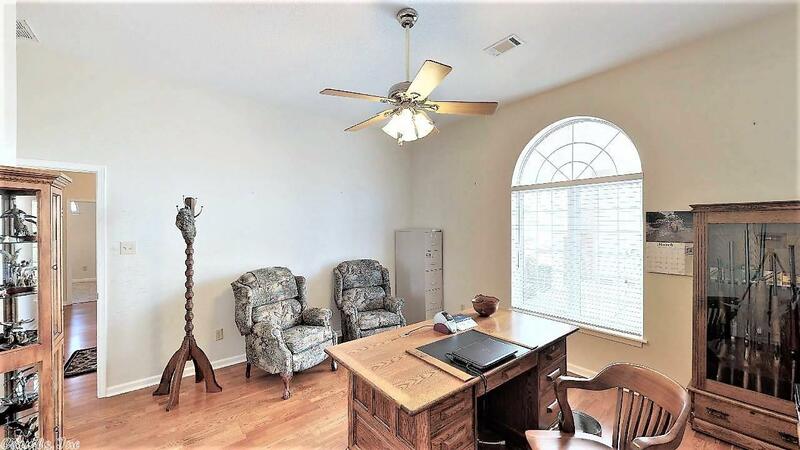 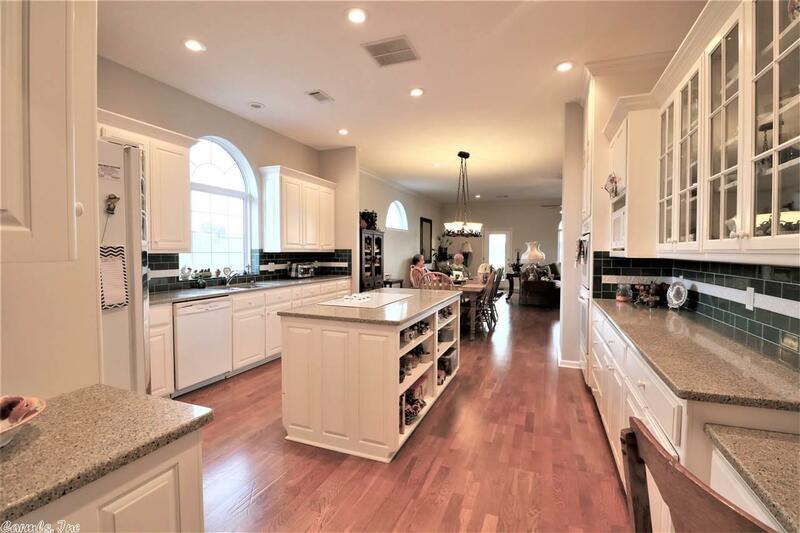 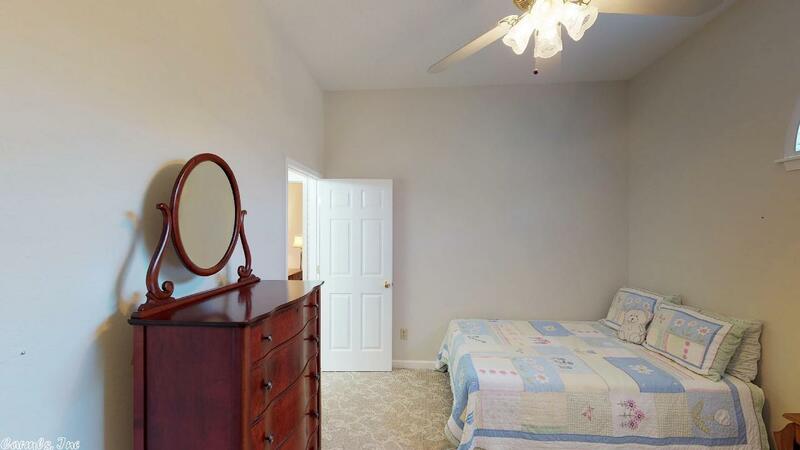 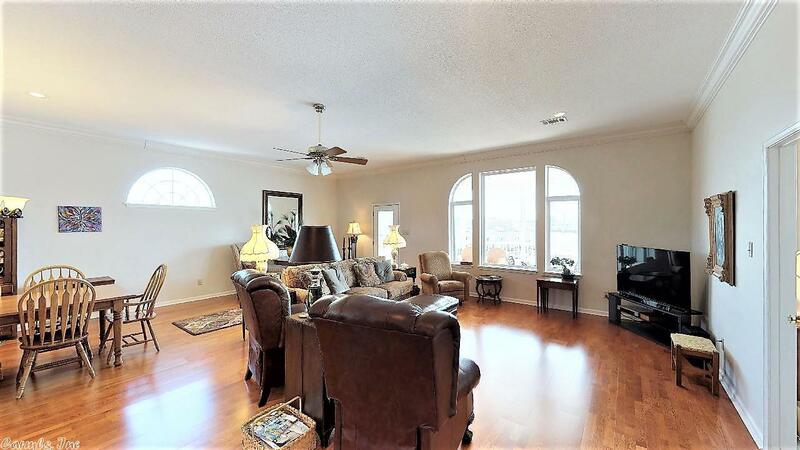 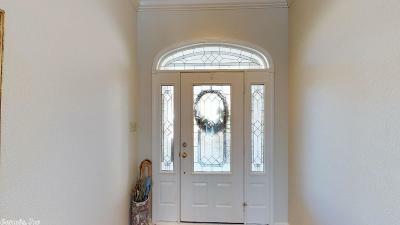 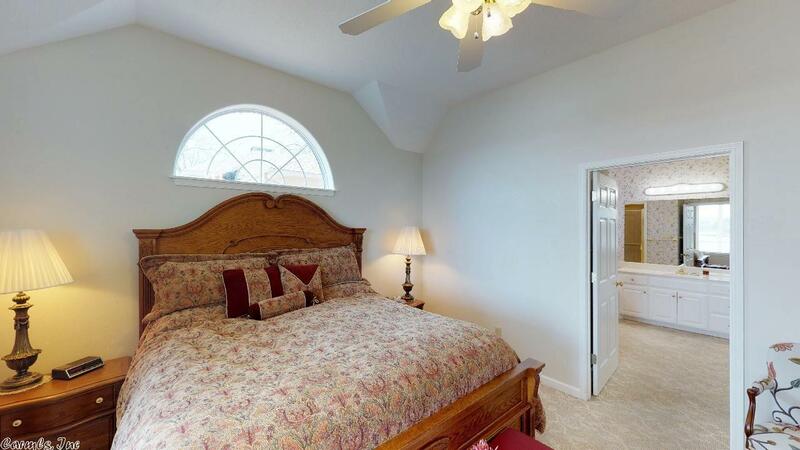 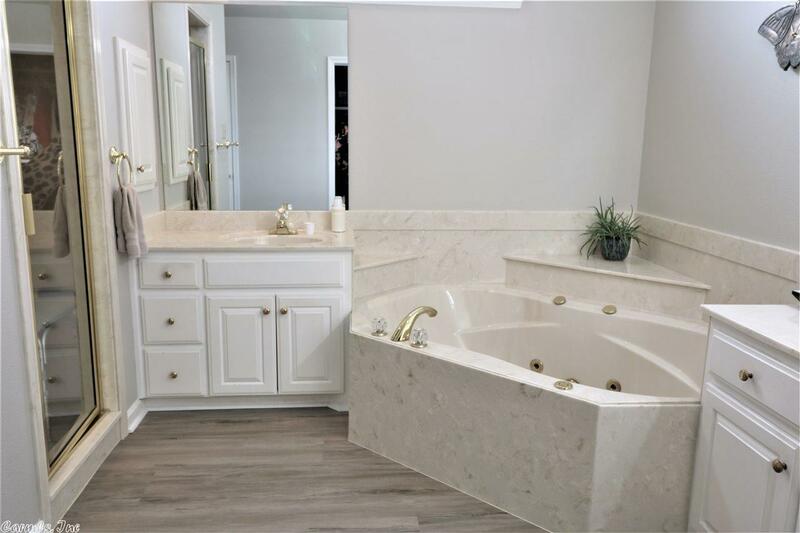 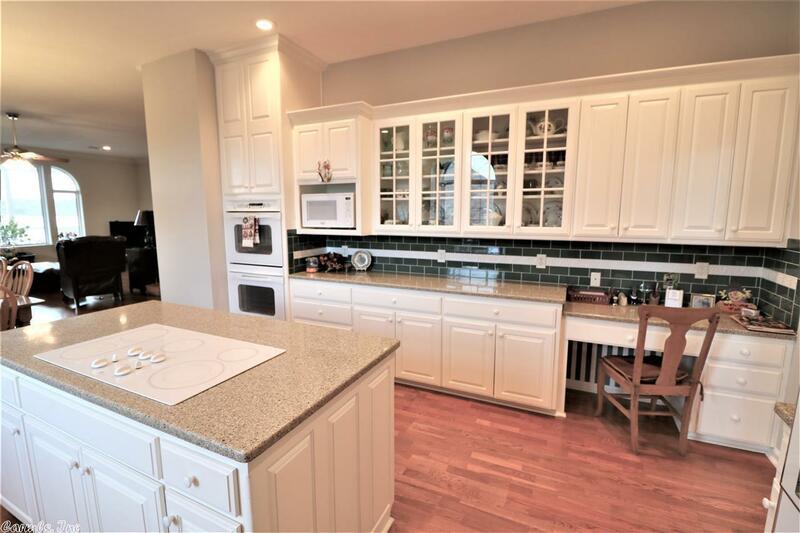 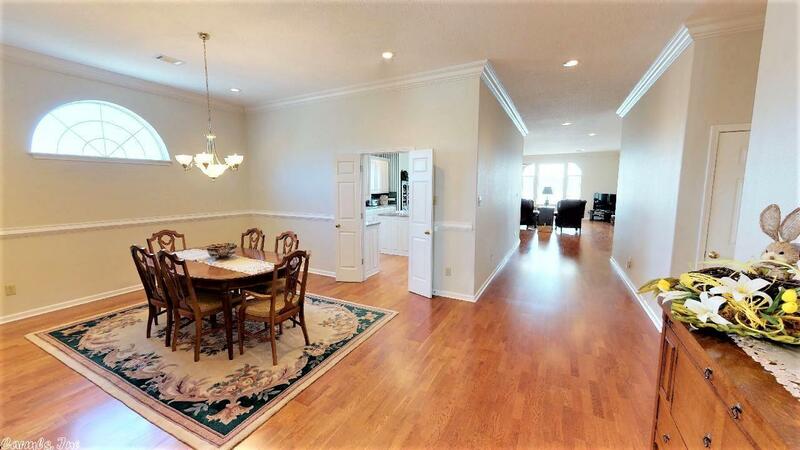 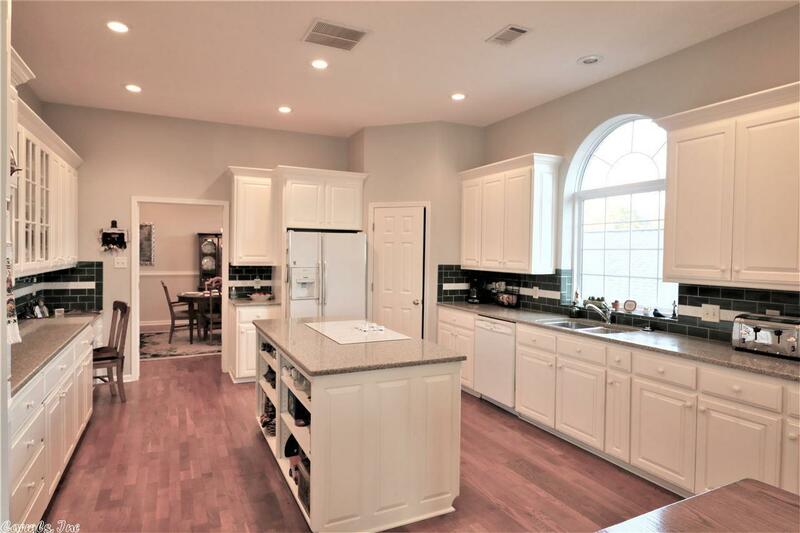 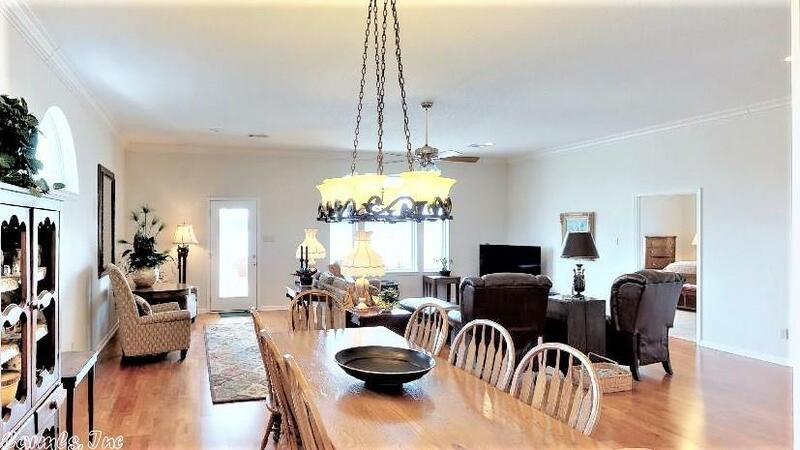 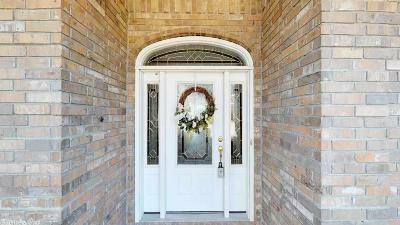 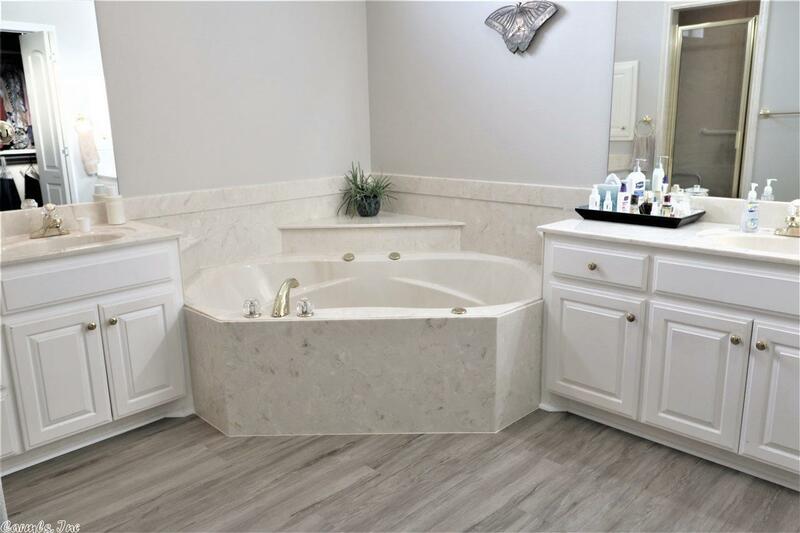 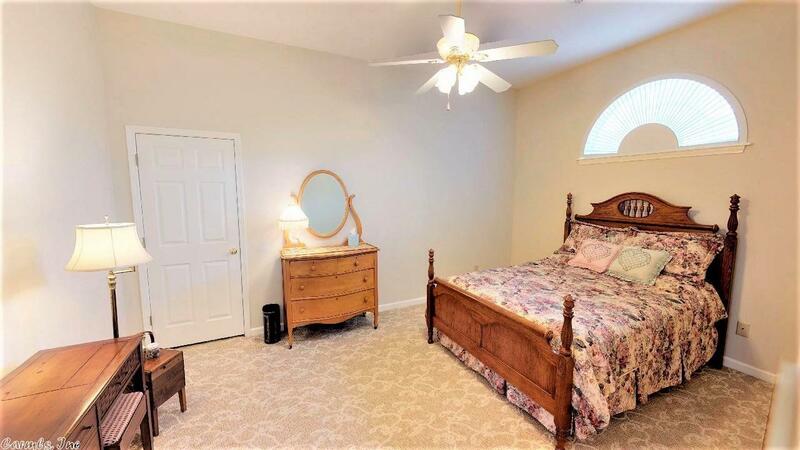 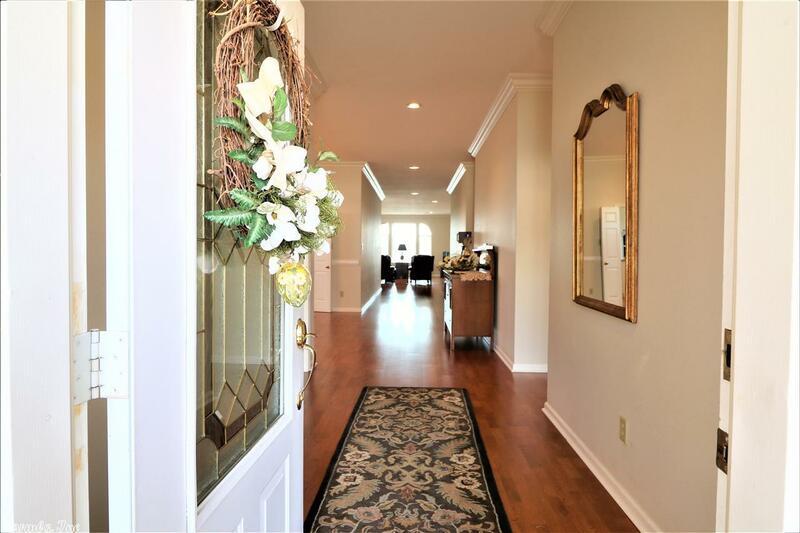 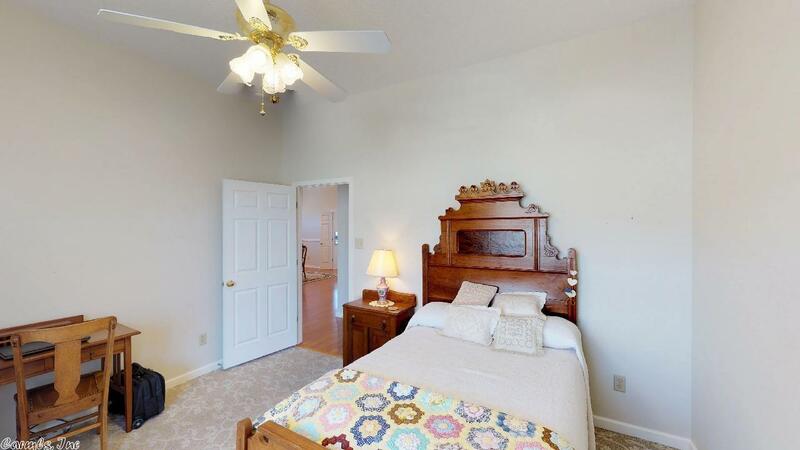 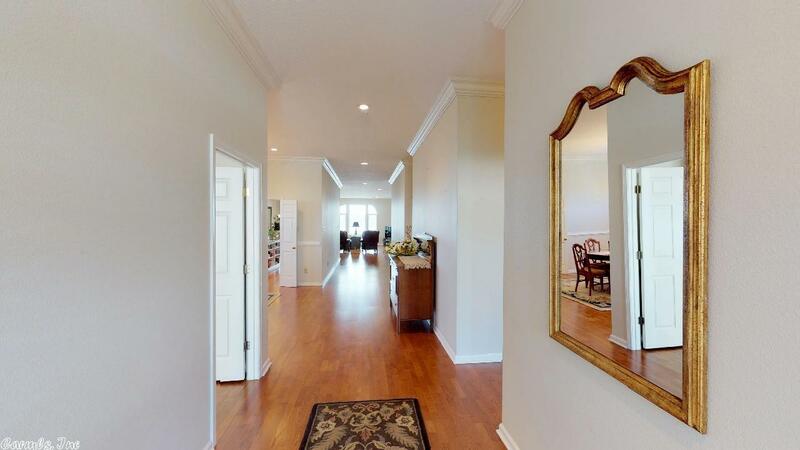 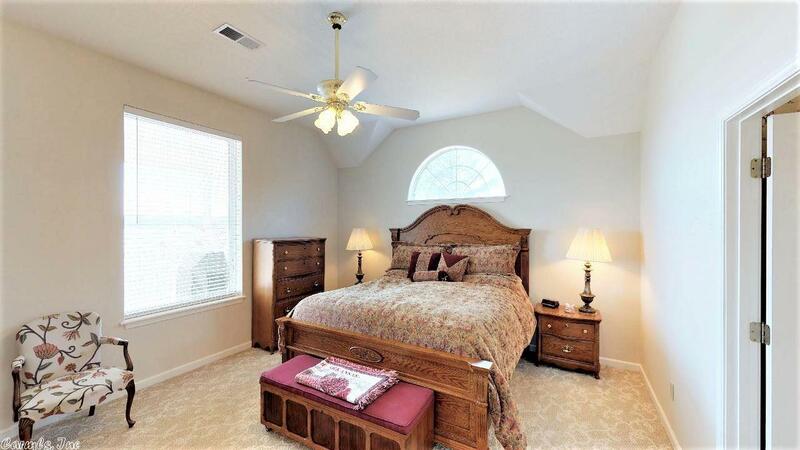 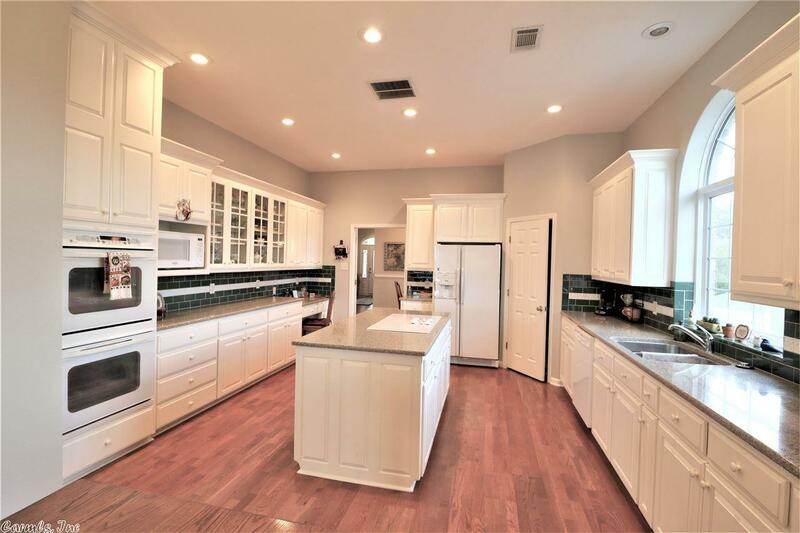 Enjoy the convenience of being close to everything in this beautiful 5 bedroom, 2.5 bath home. 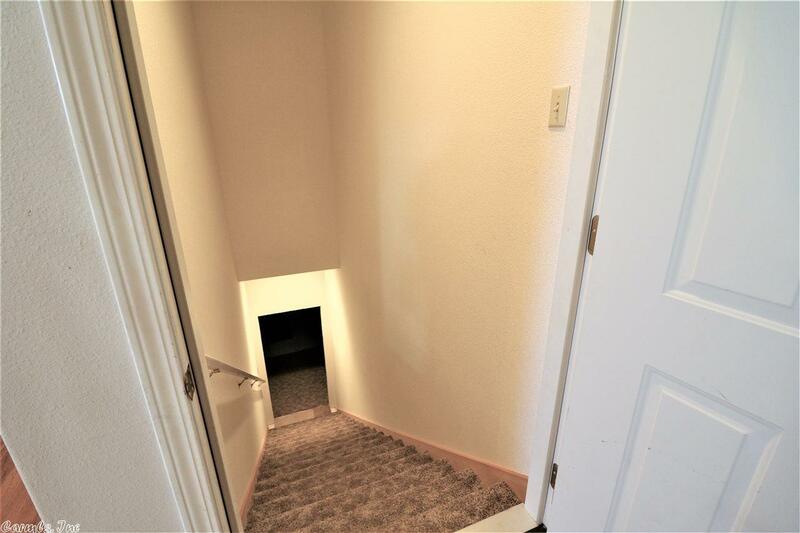 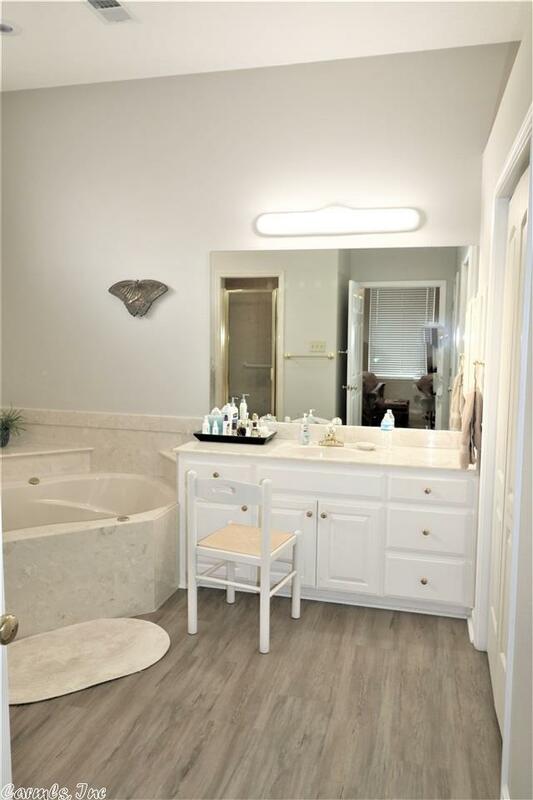 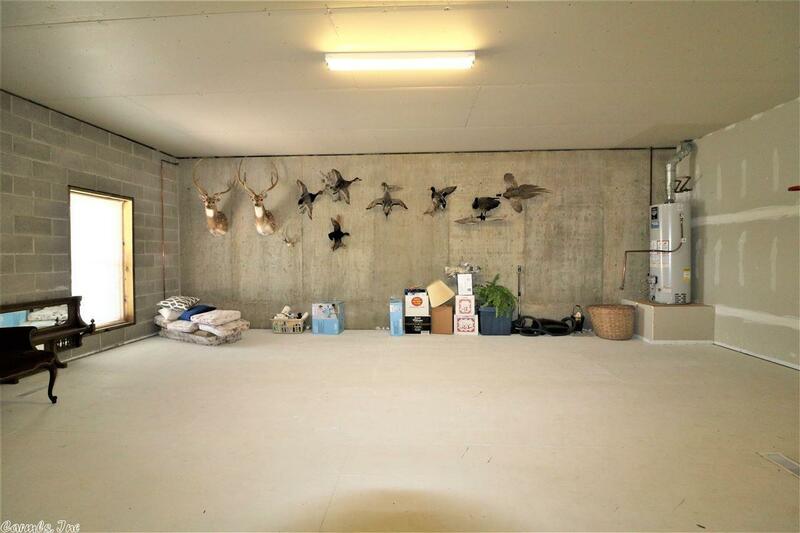 The main level is 3570 sq ft - all bedrooms on same level. 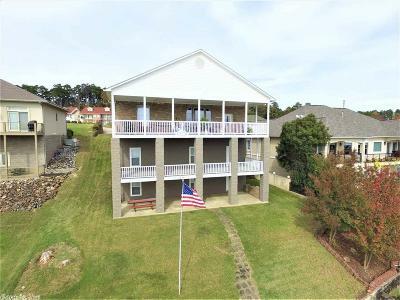 The home has ANOTHER 2600 sq ft on the bottom 2 levels that are heated, cooled, plumbed and partially finished - HUGE OPPORTUNITY TO EXPAND! 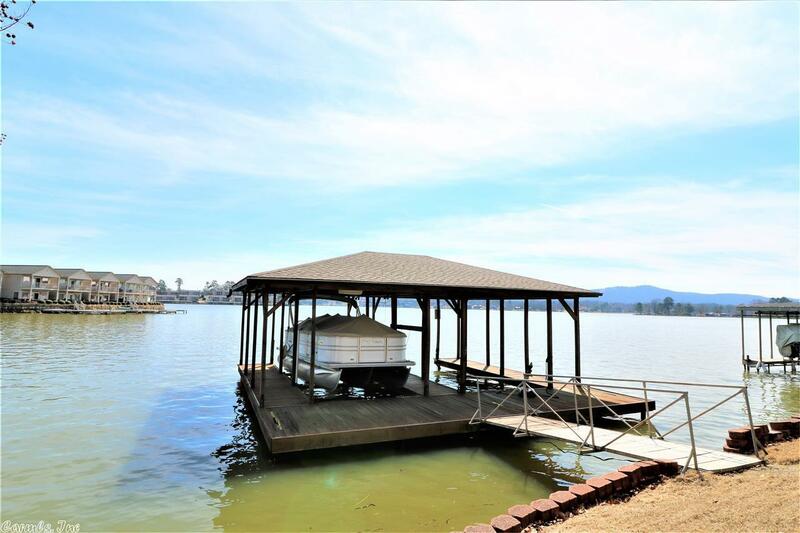 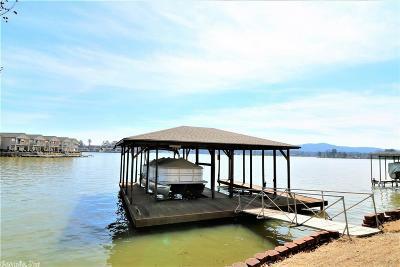 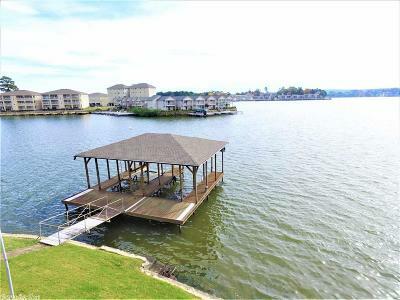 Stationary double boat dock with party barge lift included. 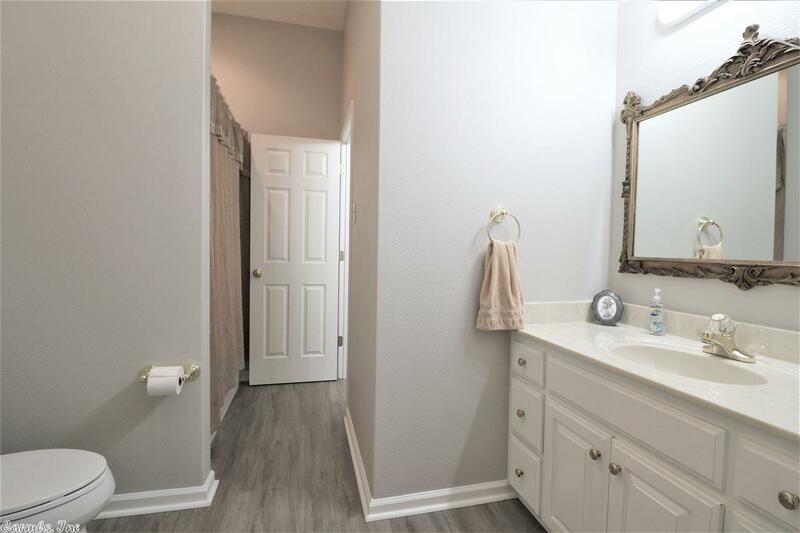 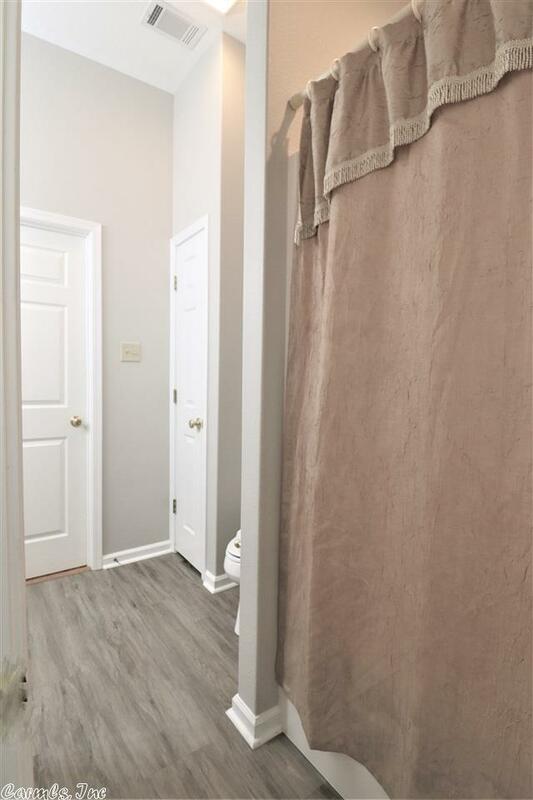 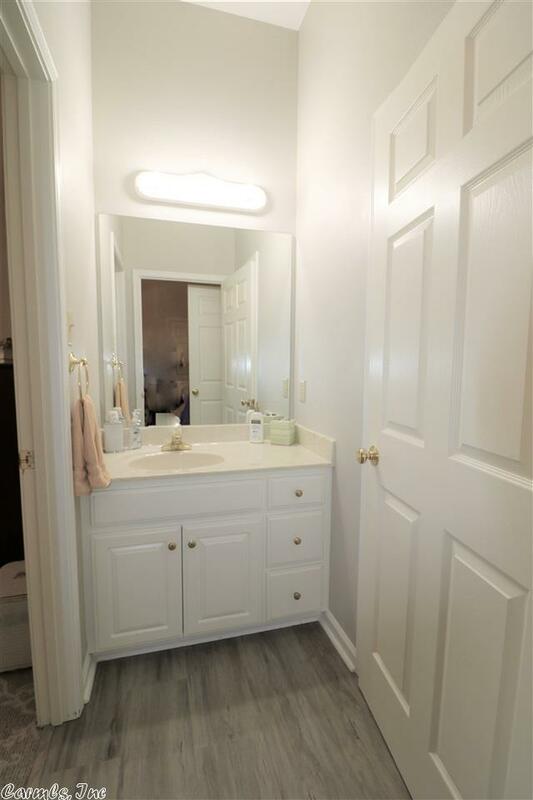 Owners have recently updated kitchen with new paint, bathrooms with new flooring & paint and exterior with new paint.